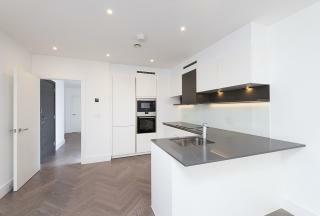 Square Quarters are excited to present this stunning 2nd floor, two bed, two bath apartment set within the boutique Onyx Apartments development, Kings Cross N1C. 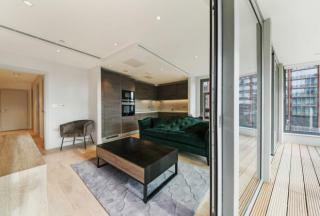 Square Quarters are excited to present this breathtaking brand new two double bedroom two bathroom apartment with a private terrace in the Eagerly anticipated London Square Development in Islington Kings Cross area. 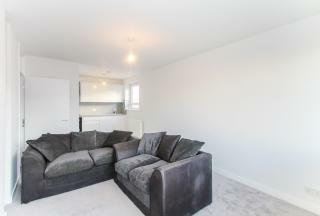 Square Quarters are excited to present this gorgeous modern one bedroom apartment perfectly located in Islingtonâ€™s Barnsbury area moments from the sought after Upper Street N1 and Highbury and Islington Station. 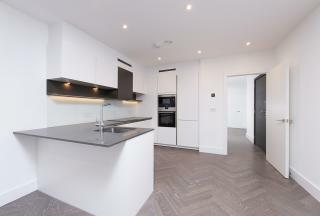 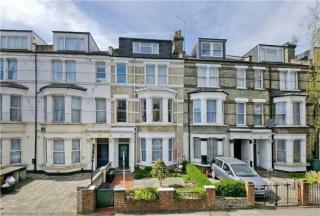 Square Quarters are excited to present this brand newly refurbished one bedroom apartment located on the ground floor of this period conversion boasting its own entrance ideally located in Holloway N7. 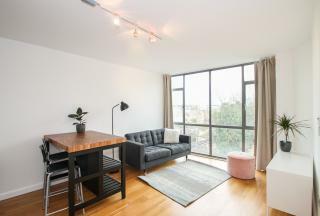 Square Quarters are excited to present this beautifully presented newly refurbished two double bedroom apartment with private balcony in Hoxton N1 moments to Old Street. 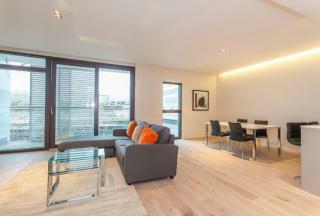 Square Quarters are pleased to present this stunning very spacious 2 bed 2 bath apartment spread over 1000 Sq Ft with private balcony in the sought after Arthouse Development, Kings Cross Central. 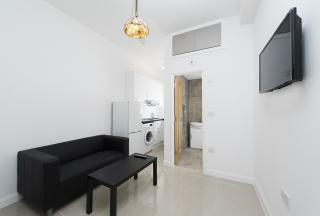 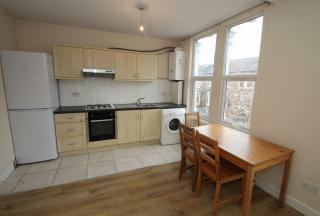 Square Quarters are excited to present this lovely two double bedroom first-floor apartment located on Caledonian Road in Islington N7. 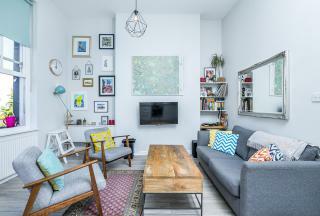 Square Quarters are pleased to present this immaculately presented charming first-floor apartment with private roof terrace located in Barnsbury Islington just moments from Thornhill Square and Kings Cross.